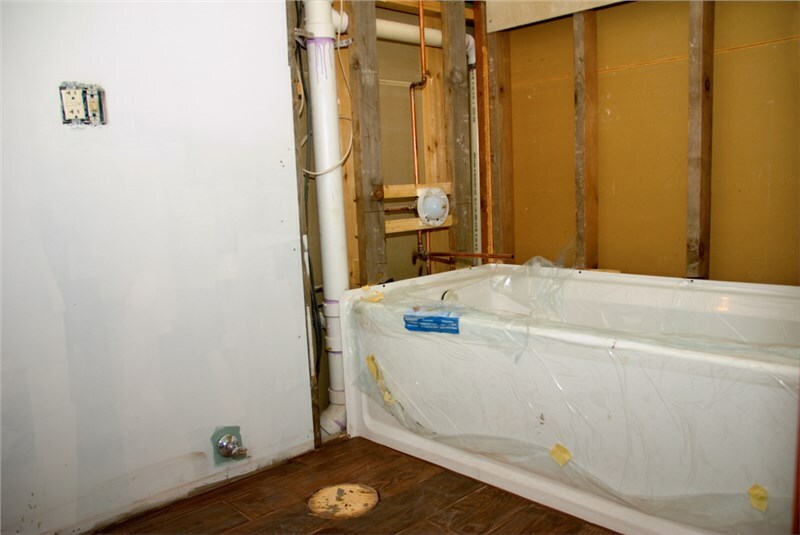 You’ll enjoy your LuxStone shower for years to come! Thanks to the tight seal that prevents water damage plus stain and crack-proof surface, this product is a great addition to your home. The name Kohler has been synonymous with quality for more than 140 years, and the Kohler LuxStone shower systems’ beautiful, thoughtful features continue that tradition of excellence. Features selected by some of the world’s top designers and fully customizable options result in a bespoke shower that is as aesthetically pleasing as it is functional. The tailored design, choice of finishes, and distinct Kohler LuxStone accessories ensure that your shower system will be the showpiece of your space. Nearly a dozen styles, including white brick, veincut sandbar and crosscut dune, make it easy to find a look that will complement the other design elements in a space. You can even mix solids and patterns to create a striking finish. Store all your shower implements neatly and without detracting from the streamlined look of your LuxStone shower. A basket and adjustable shelves make it easy to keep your shower neat while also keeping everything you need at hand. Kohler has always been about form and function, and the LuxStone floating shelves show that it is still the case today. 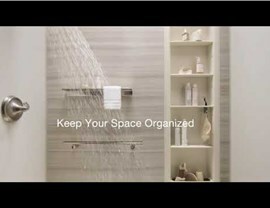 The stylish shelves can be placed anywhere you’d like—including outside of the shower for complete flexibility. Faucets are available in your choice of eight style and finish combinations. The mobile Awaken Hand Shower is an additional option and another way to customize your shower. Stylish shower barres provide a bit of support as you enter and exit the shower. The flat surface allows the barre to double as storage space. A moveable seat provides additional stability. You’ll enjoy your LuxStone shower for years thanks to the tight seal that prevents water damage and stain-proof, crack-proof surface that also happens to be incredibly easy to keep clean and fresh. 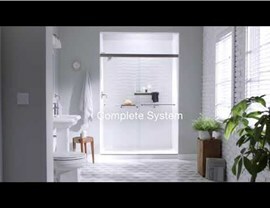 Comfort Shower & Bath is proud to be a Kohler dealer and to offer the exclusive LuxStone showers to our customers. 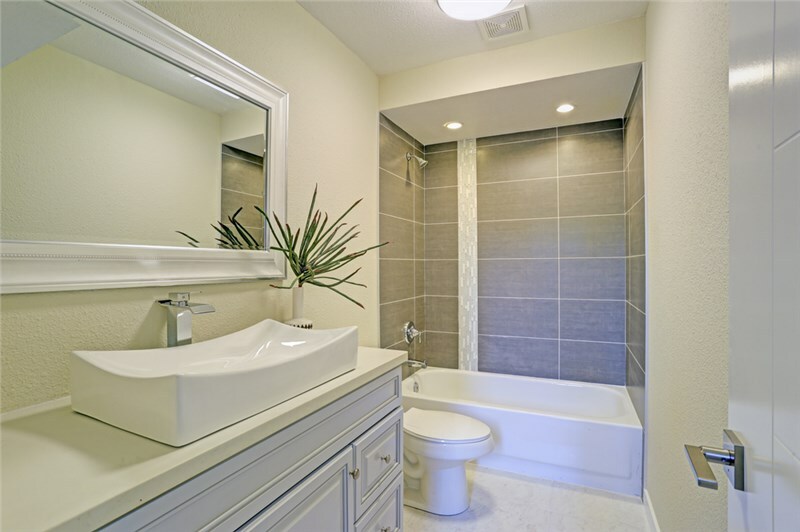 Call today for more information about this remarkable shower, or fill out our online contact form now to schedule a no-cost, no-obligation estimate.